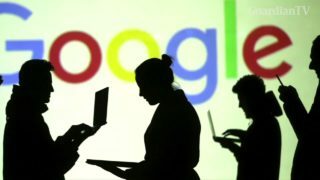 Hundreds of Google employees have called on the company to provide more transparency over plans to develop a search engine app in China that sources say would block some websites and search terms. 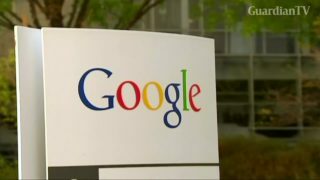 Google left China in 2010, refusing to bow to state censorship. Now it is willing to create a censored search engine to meet Beijing's needs. 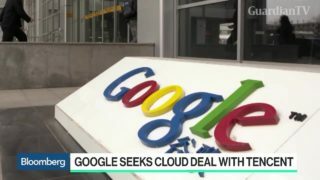 Bob Boorstin, who was on the team that made the decision for Google to enter China in 2006, and Bloomberg Opinion's Shira Ovide break down what's changed for Google. 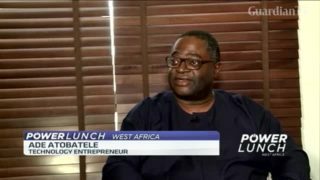 Can Google and Facebook make inroads into China? 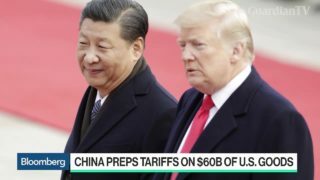 How will trade tensions affect their plans? 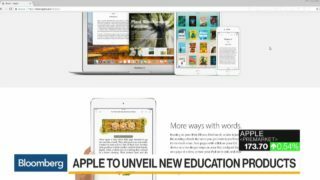 Isaac Stone Fish, Asia Society senior fellow, talks with Emily Chang on "Bloomberg Technology." 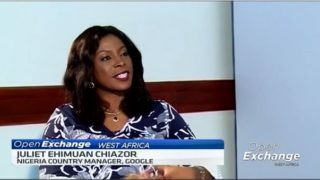 Google recently announced the launch of its Google station to provide free Wifi in selected public spaces in Nigeria. 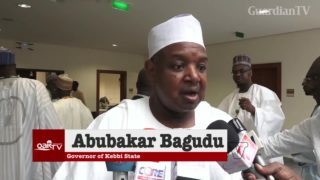 This is in partnership with 21st Century technologies, provider of high speed broadband internet. 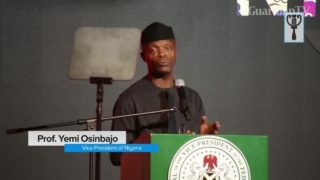 Technology Company Google is aiming to provide high-speed wi-fi hotspots in Nigeria through its Google Station in a bid to provide internet access across the country. 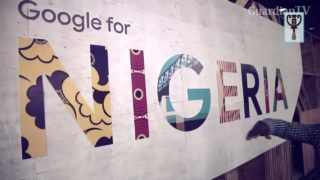 With an initial launch in Lagos, Google plans to reach 200 locations across 5 cities by the end of 2019. Can Google jump start momentum for FANG stocks? 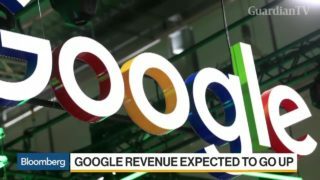 Techonomy Chief Executive Officer David Kirkpatrick discusses the outlook for this week's technology earnings including Google parent Alphabet Inc. which reports today. 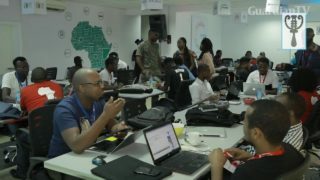 Google's first Launchpad Accelerator Africa Program has ended at the Impact Hub, Lagos Nigeria. Twelve startups had the opportunity to spend three months on an intense journey with the internet search and tech giant.